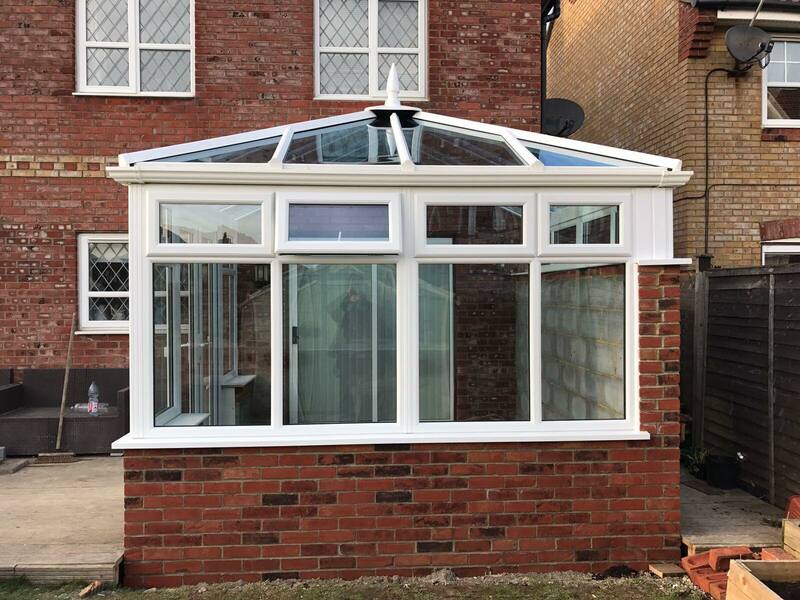 KB Glass are experts in conservatories, from design to installation, we can work with you to transform your home and add that much needed space. We have a wide range of designs available, both contemporary and classic, all perfectly suited to fulfill your individual requirements. 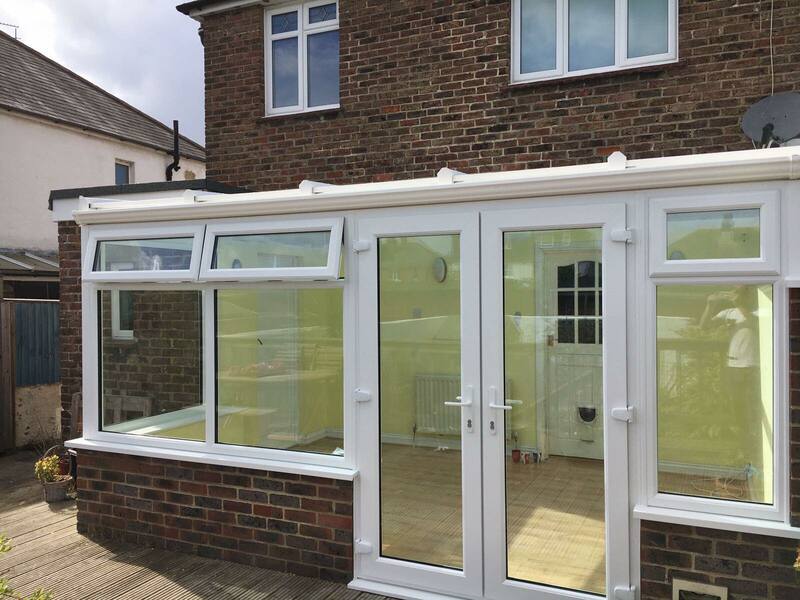 If you need advice on the most suitable conservatory for your property, we can provide that too, advising on the most appropriate layout and structure to suit your property and meet your budget. 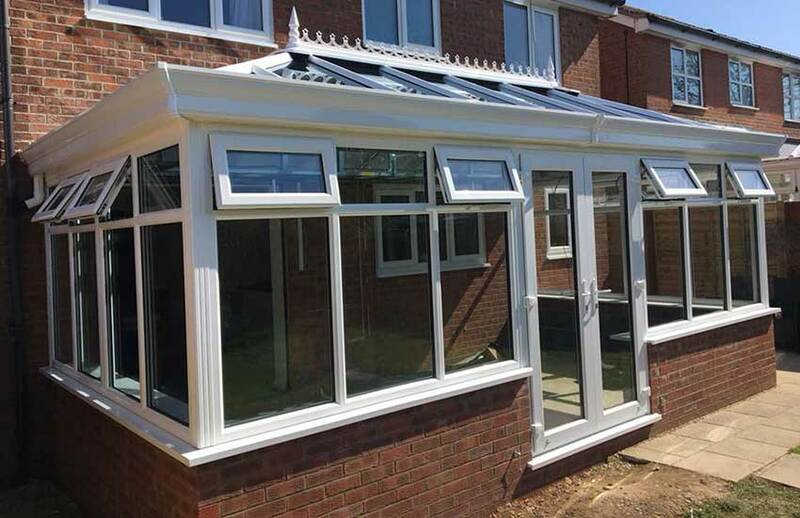 With CAD drawings provided to give you ideas and show you exactly what your new conservatory will look like prior to ordering - we provide the inspiration to ensure your conservatory is exactly how you envisioned. 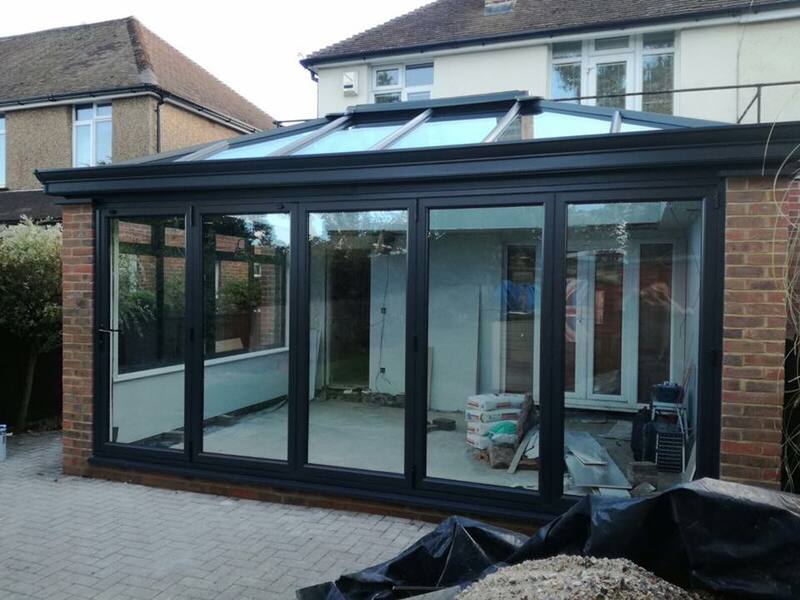 The Orangery – combining maximum light with cutting edge design. 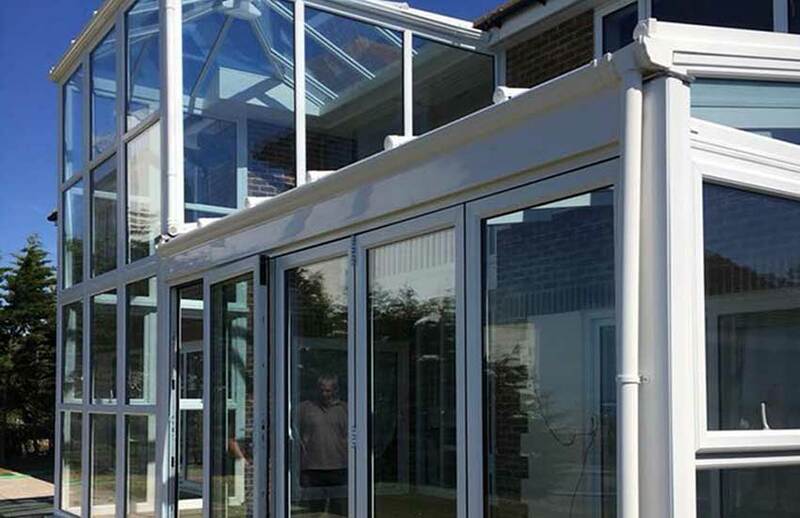 Conservatories Eastbourne - How much do they cost? We can provide a free, no obligation quote. Simply contact the team today and we can provide a quote based on your requirements. 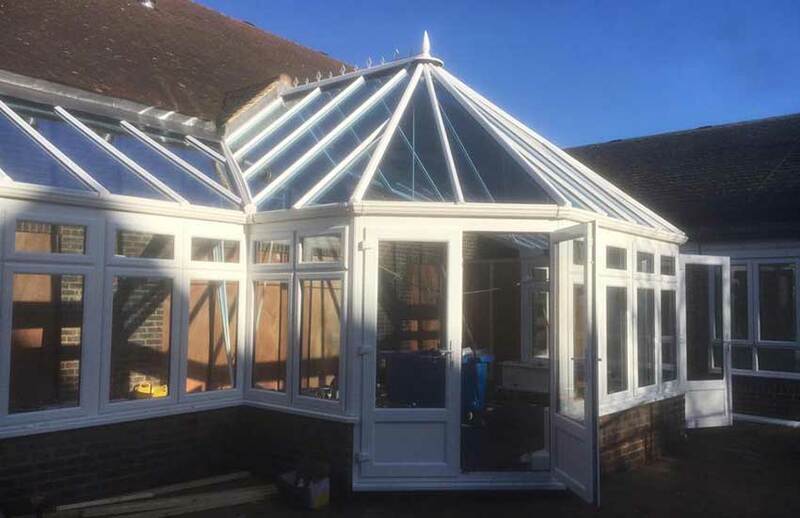 In addition to the general installation of the conservatory we can also help with screeding & plastering, floor tiling, electrics, plumbing, underfloor heating and carpentry.